In a world where so much music is bland and generic, CYDEMIND are a breath of fresh air! 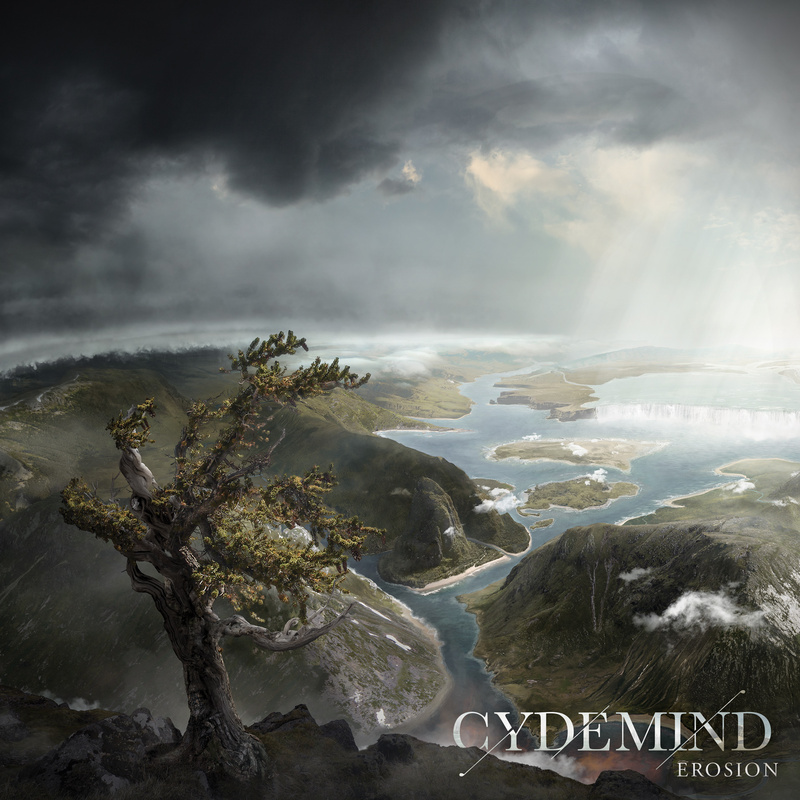 Mixing progressive rock, jazz, classical, and progressive metal, CYDEMIND are a special and unique band, one we’ll be hearing a lot more from in the future. 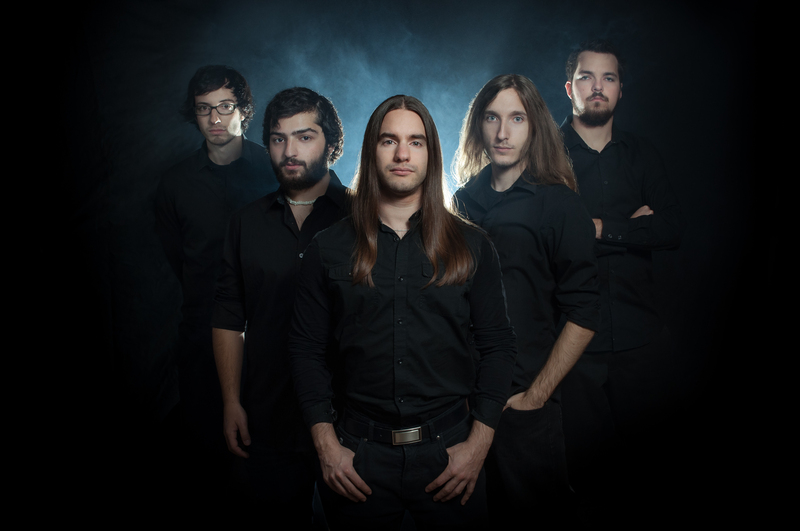 Influenced by such bands as Dream Theater, Symphony X, Haken, Neal Morse Band, and jazzmen like Avishai Cohen and Tigran Hamasyan, violinist Olivier Allard describes their sound as “violin meets instrumental prog metal!”. Prolific artists, CYDEMIND released ‘Through Mists and Ages’ in 2014 and their single ‘What Remains’ in 2015, and now the quintet (violin, bass, piano, guitar, drums) are releasing their first full-length album. Entitled ‘Erosion’, its six tracks are centered around the theme of nature and its persistence through time. Epic is the word here, with one track clocking in at an impressive 27 minutes. There is no limit to their musical ambitions! To further the creative emersion of ‘Erosion’, the album’s booklet contains lyrical poems written by pianist Camille Delage, which describe each music piece; a unique and pleasing concept. The presence of the grand piano throughout the album also adds a classical music sound along with violin instead of voice. This is progressive music for the 21st Century! Allard believes their new album will be well received. ‘Erosion’ is due out on May 26th and will be available on Bandcamp, iTunes, Amazon, Spotify and all major online retailers.